If you’ve never met me, you might not know: I’m short. And I’ve been shorter. I used to be five-foot-two. Then, in hip-replacement surgery to correct congenital hip problem, doctors had to knock off a half-inch of femur on one side so I’d be symmetrical. Shorter still. But since then, I’ve gone to five-foot-three. Not a huge difference I know, but still how did it happen? 100% naturally. No risky human growth hormone (HGH) therapy, which can bring increased risk of heart attack, fluid retention, liver damage and enlarged breasts (but only for men), just to name a few of the side effects. Your legs, more than any other part of you, account for your height. So you might think the legs are where to go, if you want to work on getting taller. But no. In each long bone—femur, tibia, fibula, in the legs—are two growth plates, one at each end. 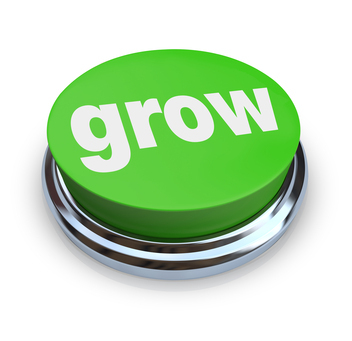 But these fuse at about age 24 in males, 18 in females, effectively ending growth. Short of surgery, there’s little you can do there. The spine’s the place to go. Your spine accounts for about a third of your height. Within it are the 33 separate, stacked bone segments we know as vertebrae, held together by tough, fibrous ligaments. It’s a remarkably flexible structure, save down at the bottom, where the lowest nine vertebrae fuse to form the sacrum and the coccyx (tailbone). 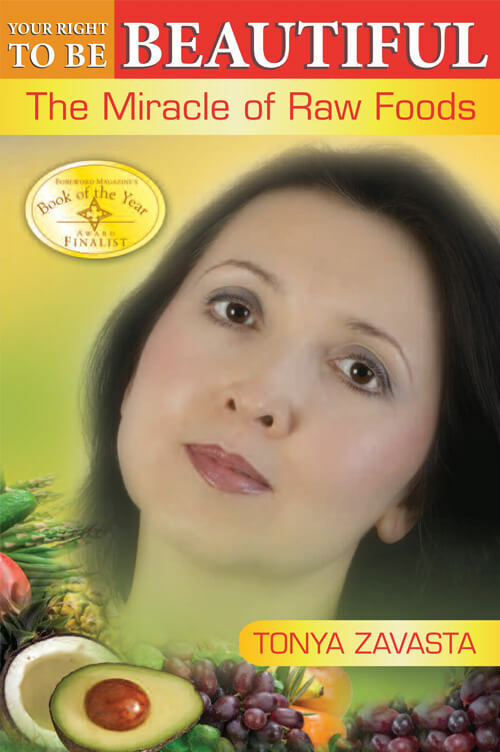 Climbing up from there, you find the 5 lumbar vertebrae, the 12 vertebrae of the thorax or back of the chest, and finally the 7 cervical or neck vertebrae. Each pair of vertebrae is separated by a cartilaginous pad or disk. The thickness of these disks contributes significantly to height. The thicker the disks in aggregate, the greater your height. So, then, how can we work with the spine to grow taller without any drugs or other invasive or dangerous methods? My suggested alternative … exercise. Two types are helpful in particular: stretching exercises and hanging exercises. Both are non-invasive methods that hold promise for adding an inch—possibly more—to your height. The idea: to get you spine gently and intermittently into traction, decompressing, increasing the fluid capacity in your disks. This thickens and strengthens cartilage along the spinal column, making it stronger and eventually longer. A stronger spine allows you better to resist the compressive forces of gravity. For stretching, yoga is your best friend. Hot (Bikram) Yoga, in particular, because the heated environment helps deeper stretching and injury prevention, reducing stress and tension. Poses especially good at decompressing the spine are the Pada-Hastasana (Hands to Feet pose), the Sasangasana (Rabbit pose), and the Janushirasana with Paschimottanasana (Head to Knee Pose with Stretching). 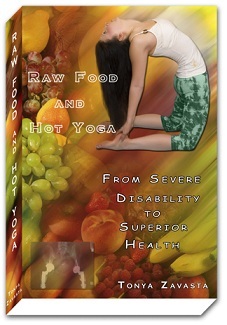 You can learn much more about the benefits of Hot Yoga in my book Raw Food and Hot Yoga. Besides yoga, two methods of hanging down are beneficial for adding to your height. Hanging relies on simple gravity to decompress the spine, lengthening and straightening it to achieve an increase in height. The first way is simple. Find a bar and develop a daily routine wherein you hang from it by your hands for as many seconds as you can. Then take a few seconds’ break and get back at it. See how many sets of “hanging down” you can fit into a 5-minute period each day. After a few weeks, this will get easier. You can increase the time of each set and the number of sets. If you cannot find a place to hang down, install a bar in a doorway of your home. Some bars don’t even require screws and hang on by your own weight. The second way is to hang upside-down using an inversion table or “gravity boots” that hang onto a bar. Those who’ve read my first book Your Right to Be Beautiful may remember how the inversion table helped me stretch out my shorter leg before my surgeries. Some people find they can hang upside down by their feet longer than hanging on a bar by their hands, making this method more effective for them. You can start by hanging for at least 2-3 minutes in the morning and 2-3 minutes in the evening. Gradually build up to double that time. An extra benefit: many people who experience back pain also find an inversion table gives much-needed relief. Practicing Hot Yoga and these hanging exercises may not only help you grow taller but will increase blood circulation, improve overall flexibility, and aid your digestion. So come on … hang out with me, and grow taller!